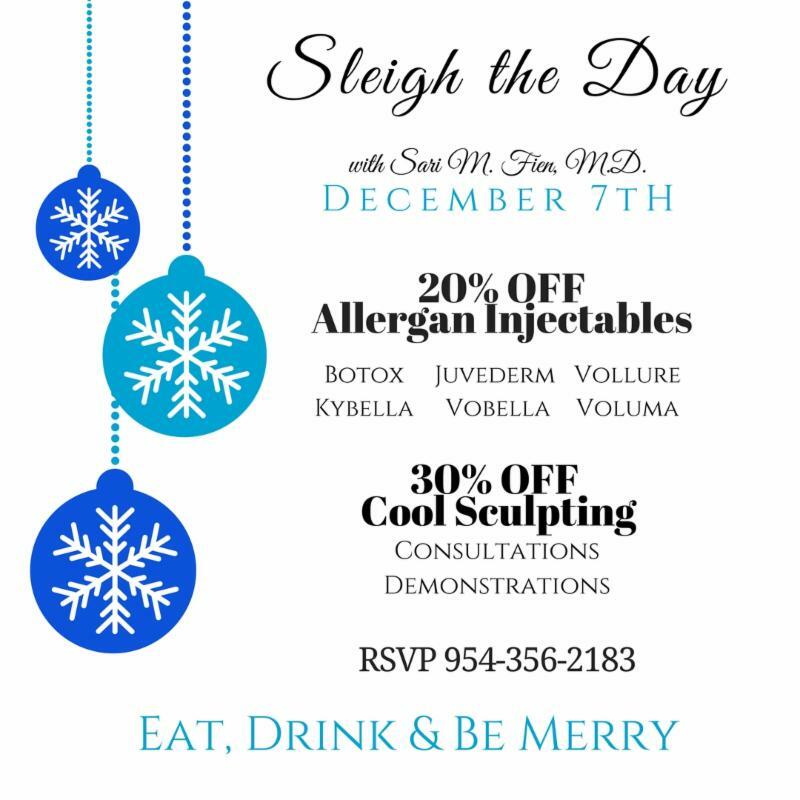 Happy Holidays from your friends at Skin Center. We wish you peace, love and joy this Holiday Season and throughout the New Year. 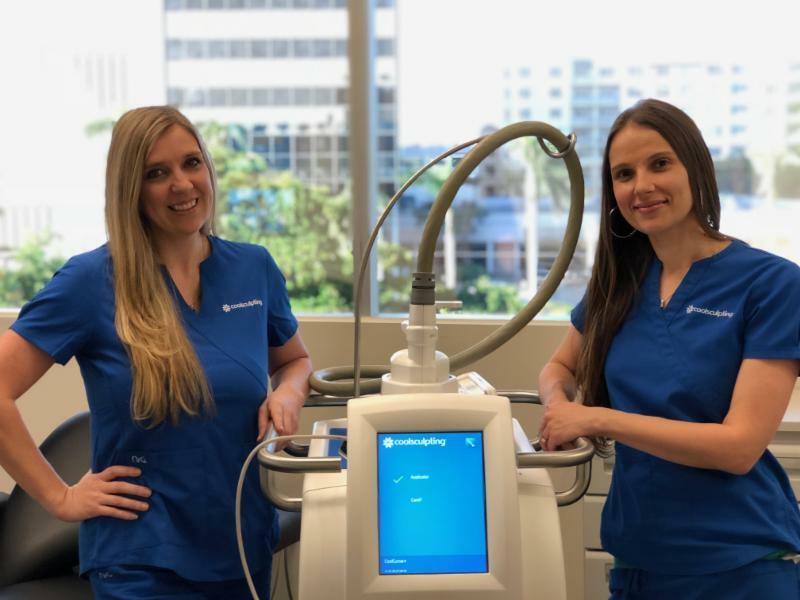 Trisha and Monika are licensed practical nurses with over 10 years of experience with Skin Center assisting in MOHS surgery, injectables and CoolSculpting. They were the first in Broward County to become Certified CoolSculpting Specialists. Combined they have performed more than 10,000 treatments to date with high patient satisfaction. After attending the CoolSculpting University in Virginia they received certification in Advanced CoolSculpting training. Over the years Trisha and Monika have perfected their treatment strategies to provide customized body transformations with exceptional results. CoolSculpting is an FDA approved device used to permanently eliminate stubborn fat bulges. It is a safe, comfortable and effective way to remove excess fat and contour your body. CoolSculpting technology uses controlled cooling to freeze fat cells until they die and naturally eliminated by the body. There are no incisions, scaring or down time as CoolSculpting is a non-invasive procedure. You can return to all your normal activities after your treatment. Skin Center was the first practice in Broward County to offer the procedure and has performed over 10,000 treatments. Schedule a complimentary consultation to see if CoolSculpting can help you get rid of that unwanted fat. Melasma is a chronic skin disorder that causes brown discoloration on the face. Melasma is more common in females and generally affects people between the ages of 20-40 years. Caused by melanocytes producing excess pigment (melanin) in the skin which leads to blotchy brown patches. 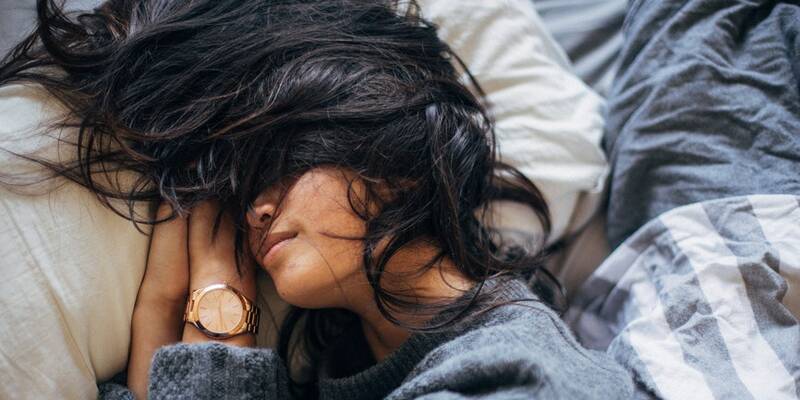 There are several triggers for melasma including sun exposure, pregnancy, genetic predisposition, hormone therapy, certain medications and hypothyroidism. While there is no cure for melasma, there are several treatment options to help reduce the pigmentation with the most important being sun protection. Topical agents that treat melasma include hydroquinone, azelaic acid, kojic acid, asorbic acid (vitamin c), topical retinoids and topical corticosteroids. Peels, microdermabrasion and laser treatment may also be effective. 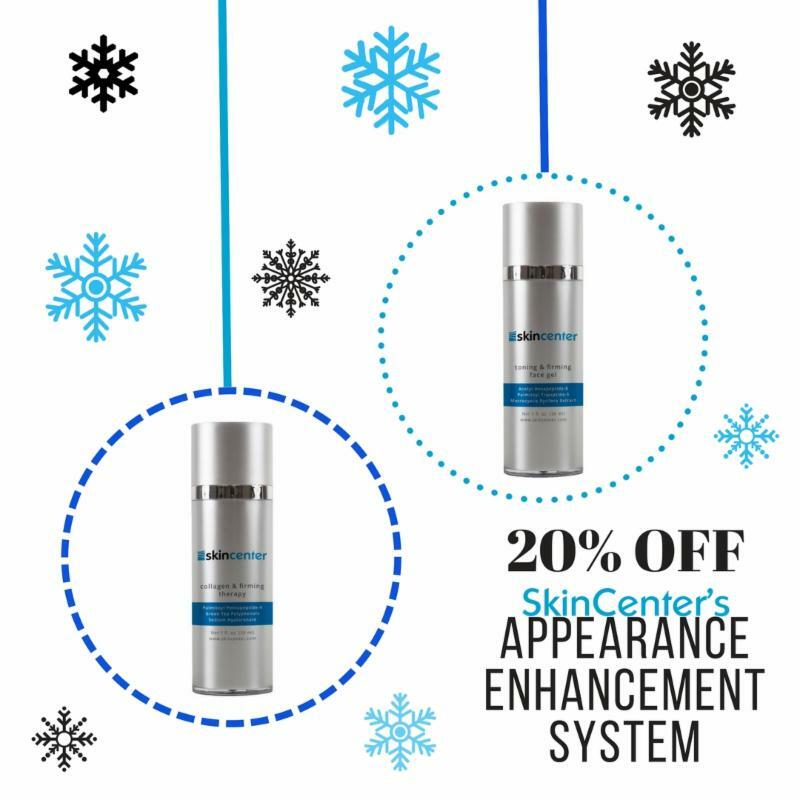 Skin Center's Sculpting & Smoothing Body Lotion contains a number of active ingredients to help smooth, tone and improve the overall look of your skin. Retinol creates smoother, firmer and more even toned skin. Green tea and caffeine calm and soothe the skin,reducing redness, fine lines, puffiness and pore size. Hyaluronic acid plumps skin and a ceramide complex improves elasticity and texture. In addition it has leontopodium alpinum which is an extract that provides antioxidant benefits which makes your skin more toned, lifted and tightened. 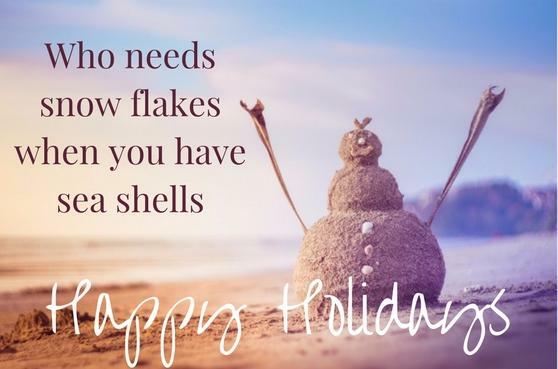 The busy holiday season is upon us, don't let your blemishes add to your stress. WE CAN FIX THAT! A pimple can easily be treated with a cortisone injection. 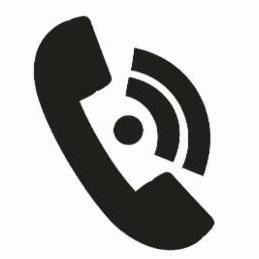 Call and we will be happy to accommodate you with SAME DAY appointments. Are you staying in or going out on New Year's Eve? 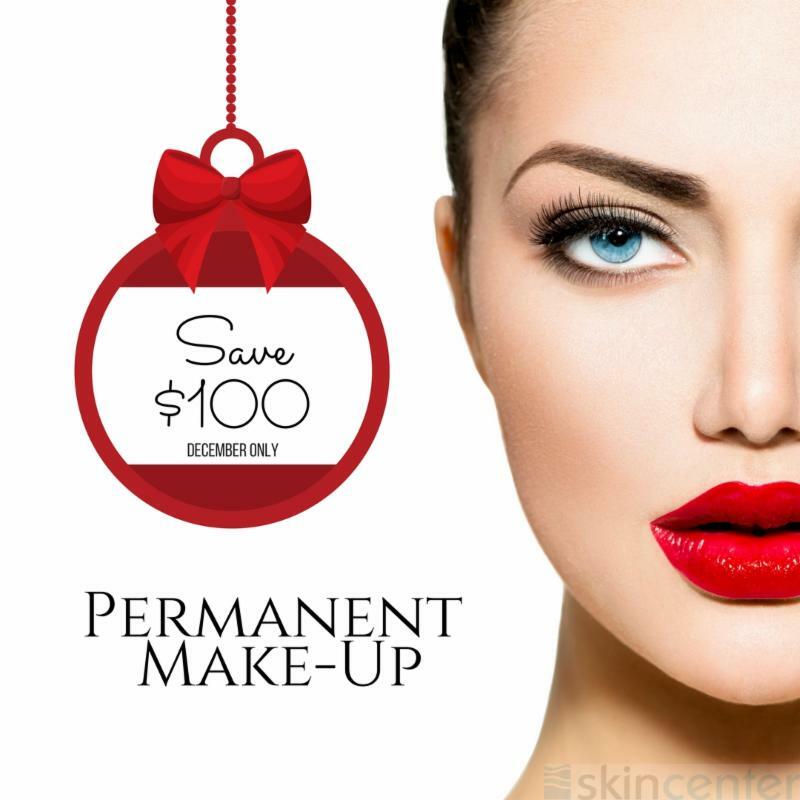 $25 Skin Center Gift Card! Congratulations to November's Winner Elizabeth Z. Give a gift that GLOWS for the Holidays!